President Obama’s farewell speech was extraordinary last night and many were in awe of the first family. 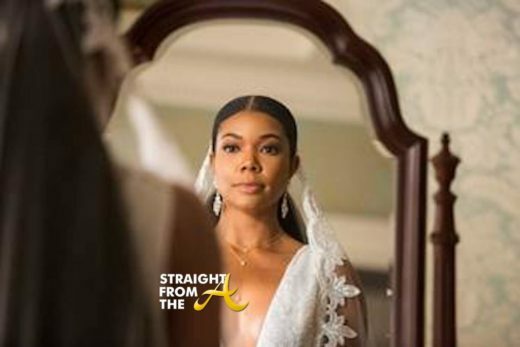 We all basked in the glow of Barack Obama’s tearful goodbye, and looked forward to seeing his wife and daughter’s onstage for their final farewell. 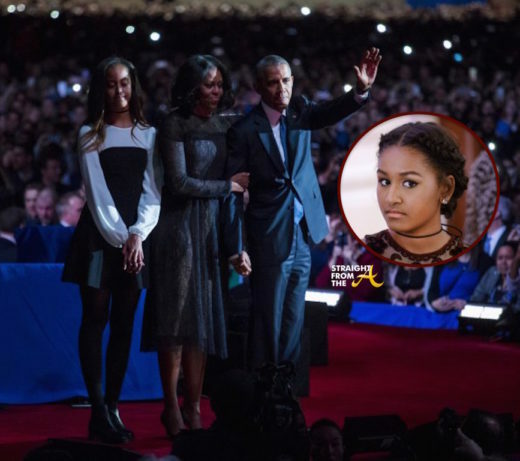 Sasha Obama was noticeably absent Tuesday evening as Obama thanked his wife, Michelle, and daughters Malia and Sasha for sacrificing for his political dreams, and the White House has issued an explanation.